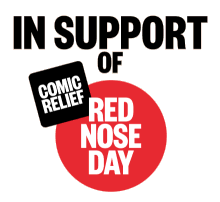 A huge thank you for all of the donations from last week’s Red Nose Day fun. The grand total comes to …….£330.50. An amazing effort – thank you!